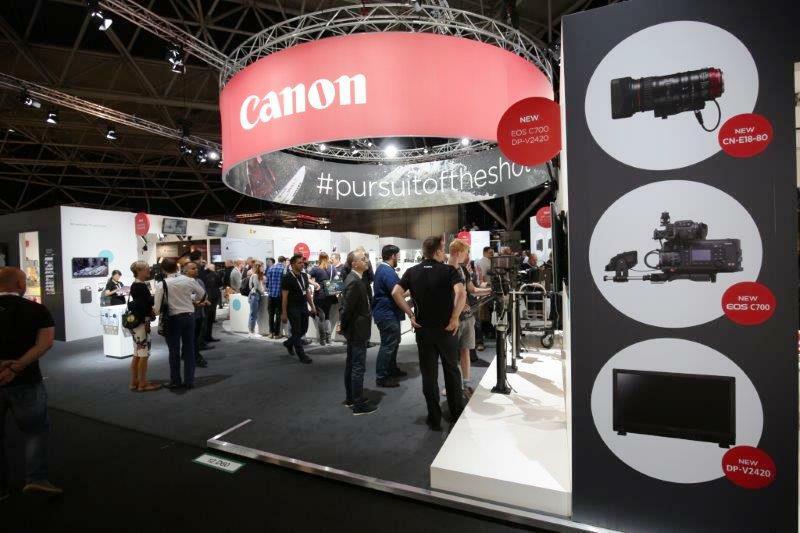 Leader in imaging solutions, Canon says latest from its shelf was on showcase at the IBC 2016, the leading global tradeshow for the media and broadcast industry that took place in Amsterdam, Netherlands, ITRealms reports. Canon demonstrated its full range of professional imaging products that demonstrated Canon’s Full HD, 4K - digital TV and digital cinematography and High-dynamic-range (HDR) imaging products, through a variety of end-to-end workflow scenarios – from shooting experiences, to review and editing processes, including innovative low-light and long distance live shooting demos. 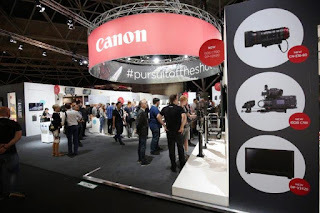 Marketing Director, CME & CCNA Canon Central and North Africa, Hendrik Verbrugghe, said Canon has exhibited at IBC for more than three decades and continue to listen to our customers when developing the product range to ensure our innovations meet their needs. “We understand that content providers and creators demand quality products that will deliver the creative vision in quality imaging. As Africa is growing in content development Canon is ready to provide the continent quality professional products in broadcast and film,” he Verbrugghe. The new flagship, Cinema EOS models and are ready for the 4K generation, enabling high-end production houses and broadcasters to intuitively and easily shoot with a wide dynamic range, in supreme quality. The EOS C700 cameras capture creative slow motion 4K video footage internally with high frame rates of up to 59.94P/50P and 2K up to 200p/240p (sensor crop mode), or 4K RAW up to. For a truly integrated, efficient and reliable HDR workflow all versions of the EOS C700 can connect directly to the incredible 4K display monitor - DP-V2420 – a high luminance monitor that is capable of supporting the new ITU-R BT.2100 standard for HDR output. The XC15 follows in the footsteps of the popular XC10 and is a compact, 4K (UHD) and Full HD video camcorder with stills capability, aimed at content creators such as news gatherers and independent or documentary filmmakers. The XC15 includes a microphone adapter with dual XLR inputs for professional audio capture, quick autofocus and a 24p frame rate option for cinematographers.